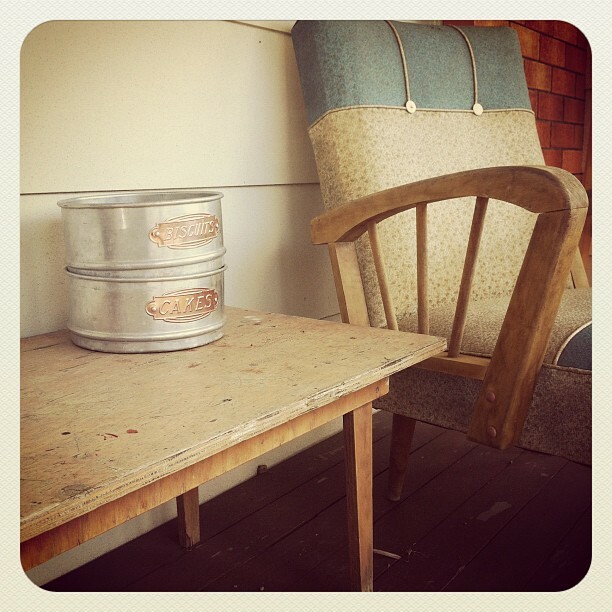 One of my favourite styling philosophies for my home at this particular point in time is to simply "Make Do and Style". I am of the belief, that not everything you own or decorate your house with, need be the most expensive designer item you're able to find. Obviously beautiful designer pieces are lovely savvy additions to any home but they do take time and money to acquire and are not always practical for young families. There are so many ways to achieve a beautiful look for your home hence why I am so very partial to a little design craftiness and simple know how; It can transform your home and add an abundance of style, love and charm! The following images capture the essence of "Make Do and Style" so beautifully and it has prompted me to make this a regular Thursday "make do and style" image fest for styling enthusiasts and lovelies who just love to style their homes. "Make do and style" is reality styling at its best. 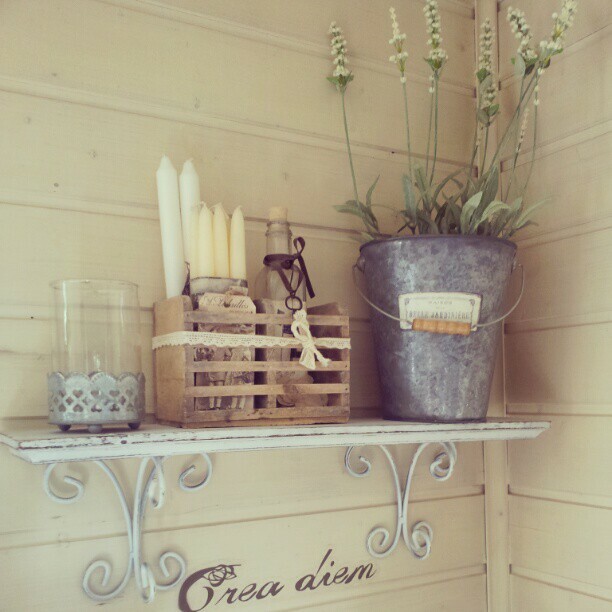 It is so inspiring to see, that more often than not it's the simple details that really give a space wow factor. Would you agree?? 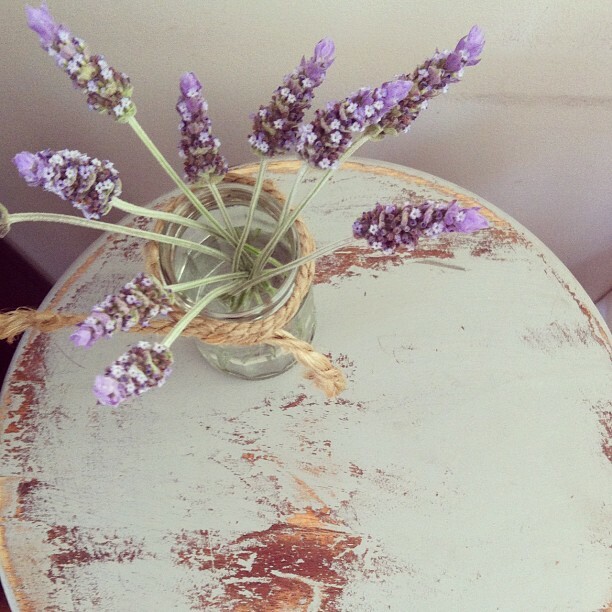 For me personally, the simple act of styling my house is deeply connected with making it into a home. I hope these adorable snaps inspire you all! Imperfections are a thing of great beauty, right?? 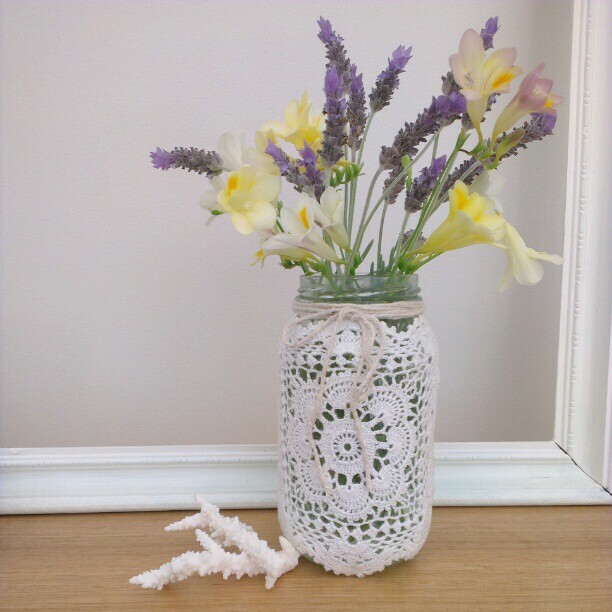 Gorgeous jar styling with Jasmine flowers from the garden. 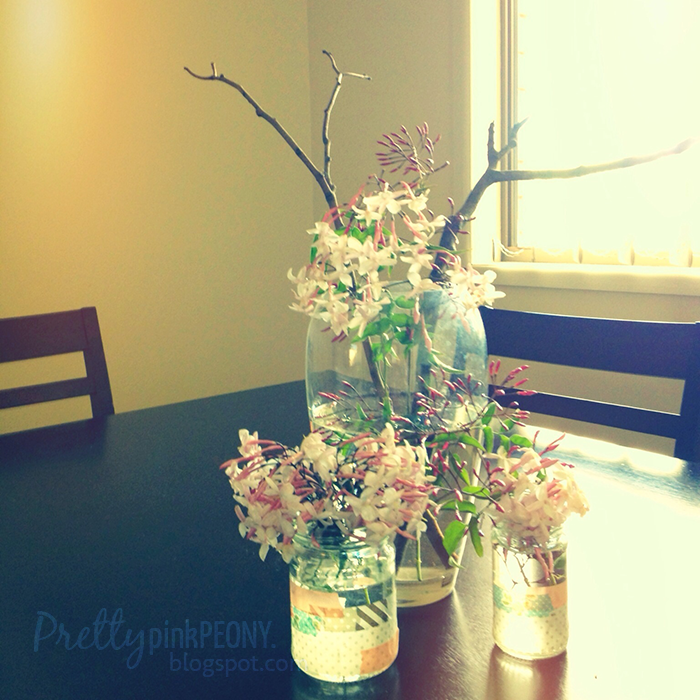 Styling & photography by Rachael at Pretty Pink Peony... you can never have too many jars or flowers right? What a lovely selection! Thank you so much for including my front verandah. Ali, your front verandah it is rad!!! 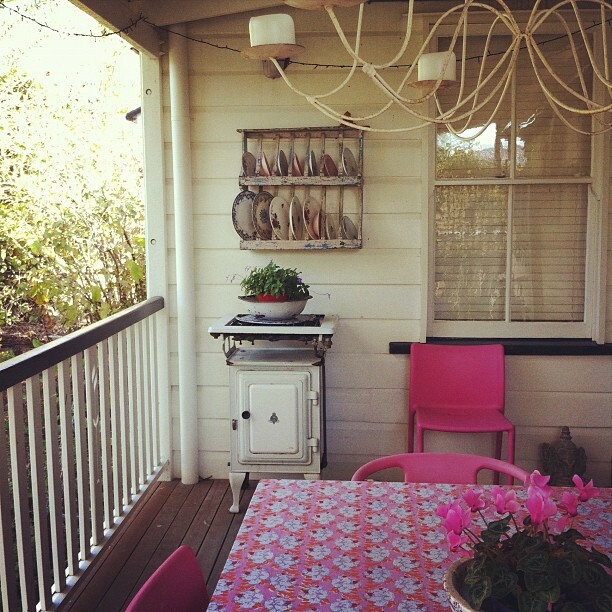 Ps I thought that verandah is rad too! I saw you post this on instgram but its taken me this long to look it up. Great idea. Love to join in.